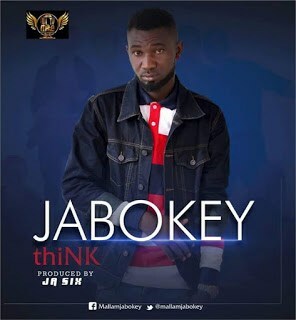 Description: Mallam Jabokey is an official signed artiste under Altimate Recordz Lagos. He’s a Tiv boy from Vandeekya local government area of benue state. Altimate entertainment has a branch in Gboko local government area of benue state where Jabokey serves as the show director/manager.